Please keep in mind that we do not get involved in any trade disputes and will not rollback any account actions. If you encountered an unpleasant trade experience, it is important to note that we do not get involved as a matter of course. If you feel your case merits special review, simply submit a request through our support site. Be sure to include the name of the item(s) in question and the last time you remember having them in your possession. 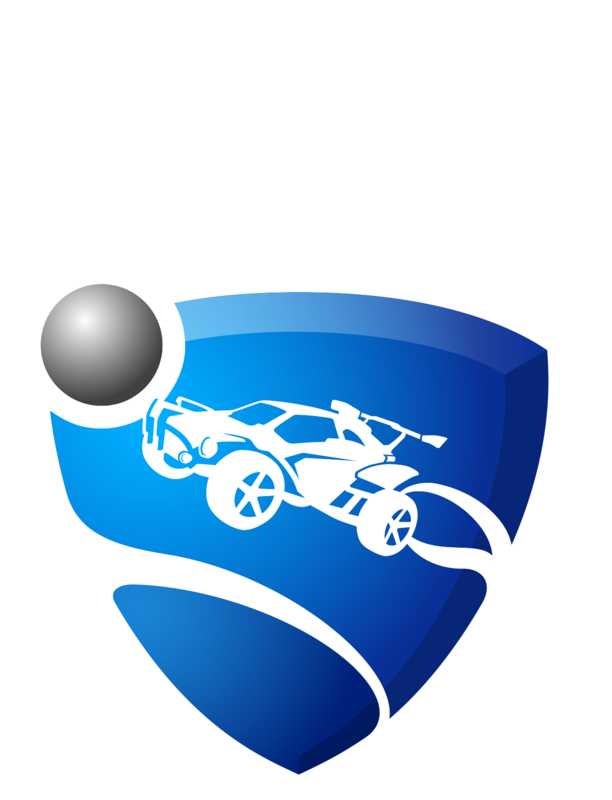 Thank you for supporting Rocket League!